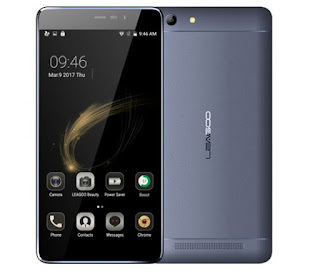 Leagoo LeaPad Z6 runs on Android 7.0 with FreeMe OS. This tab is a 5-inch ips touchscreen display with a resolution of 480 X 720 pixels with ~294ppi. A size of 72.6 x 144.6 x 9.9 mm and weighs about 270g. 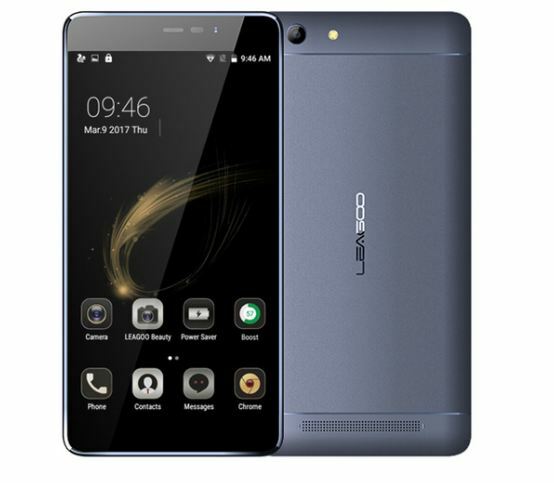 Powered by 1.3GHz quad-core processor MediaTek MT6580A and 1GB of RAM there’s also 8GB of internal storage which can be expanded up to 32GB with microSD.